The 1990 Nobel Peace prize winner denounced NATO’s expansion in Eastern Europe as an attempt to extend the U.S. sphere of influence into Russia’s backyard. 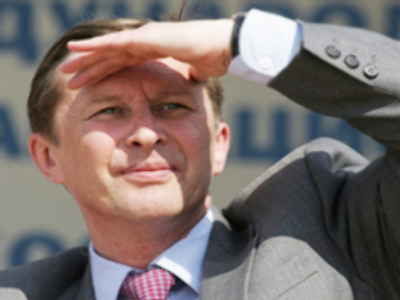 His comments mirror Kremlin opposition to Georgia and Ukraine joining the military alliance. 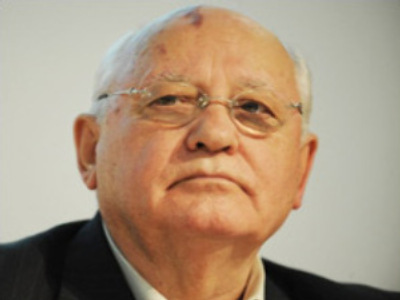 Gorbachev went on to claim that the real leader of the United States was its military-industrial complex, hinting that it was deliberately attempting to stir up conflict. “Every US president has to have a war,” he said bluntly. “I sometimes have a feeling that the United States is going to wage war against the entire world,” said Gorbachev, referring to the ballooning defense budget of the US. 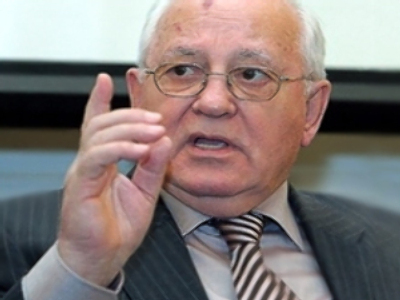 Gorbachev's latest outburst is not his first about America's recent foreign policy. Last year, he claimed the U.S. suffered from a “winner complex” after the end of the Cold war, which led to recklessness in foreign relations.